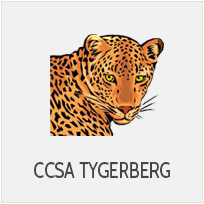 The Western Cape is one of the most beautiful areas in the world, and we consider it a privilege to be able to live and camp is such fantastic surroundings. 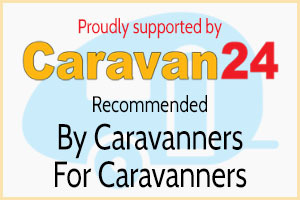 Our aim is to provide a relaxed atmosphere for our members to fully enjoy their caravanning/camping and outdoor experience with friends and family. 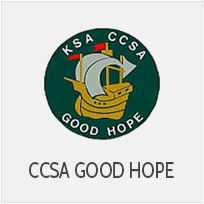 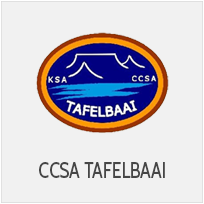 We are one of six Regions of the Caravan Club of Southern Africa (CCSA), situated in the Western Cape. 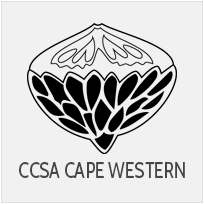 Cape Western Region is the oldest in the CCSA Region in the Western Cape. 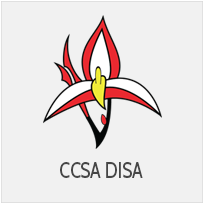 We are the oldest Region (50 years in 2011!) 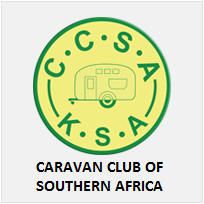 of the Caravan Club of Southern Africa , in the Western Cape. 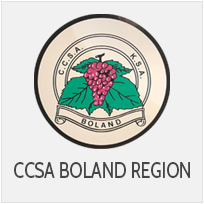 Our members rally once a month, all over the Western Cape.